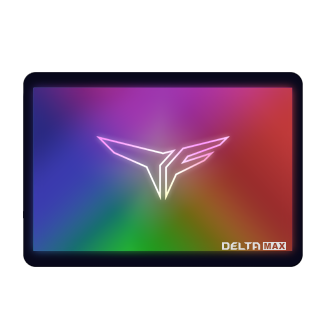 With the rapid growth of the global eSports economy, the gaming laptop market is getting hotter and hotter. 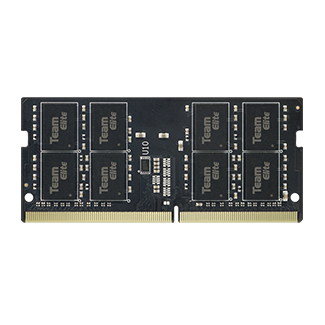 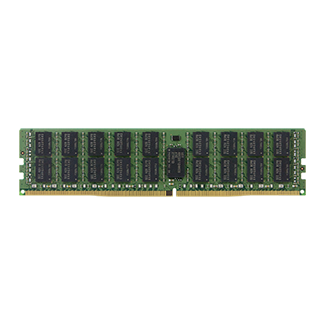 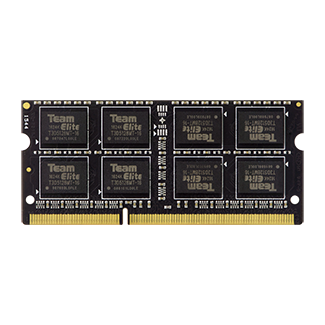 TEAMGROUP’s gaming brand, T-FORCE releases VULCAN DDR4 memory module exclusively for gaming laptop. 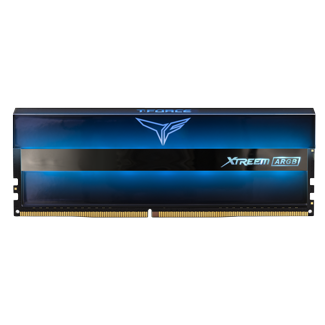 The clock frequency is as high as the maximum performance of DDR4 3600MHz. 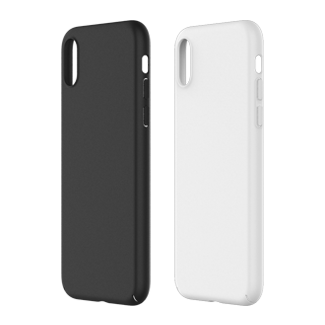 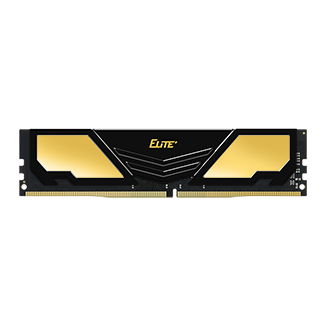 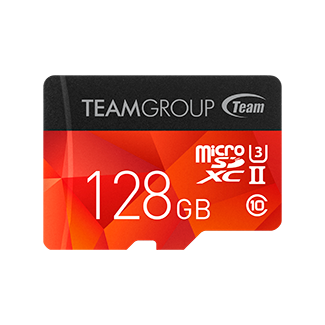 The capacity of the memory module is up to 32GB (16GBx2), which allows gamers to possess high speed performance and master the key to winning every gaming battle. 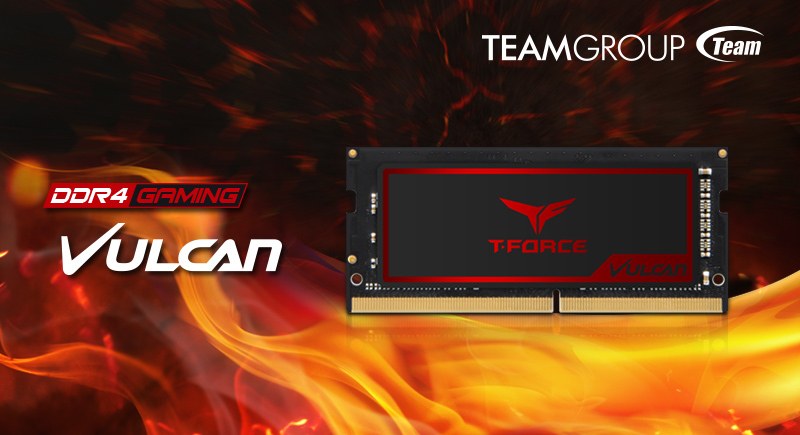 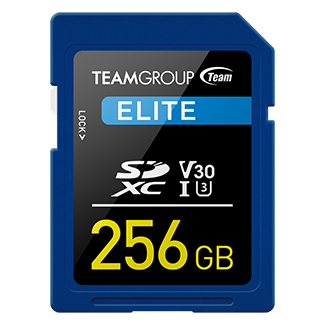 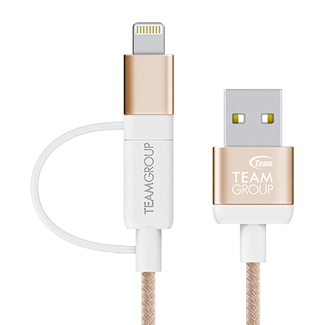 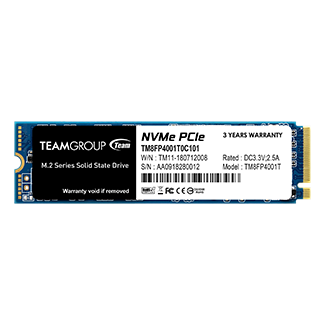 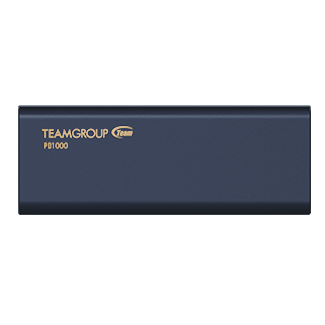 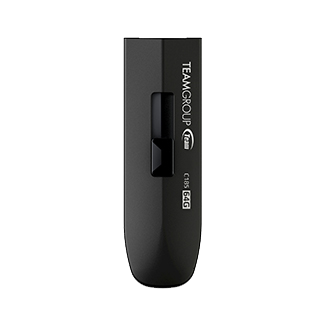 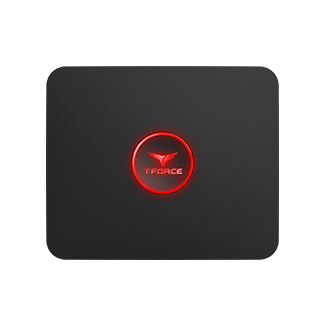 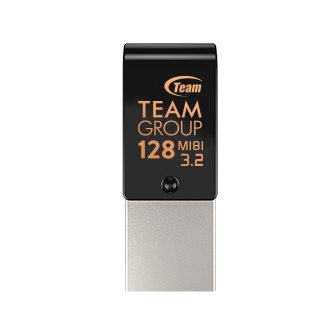 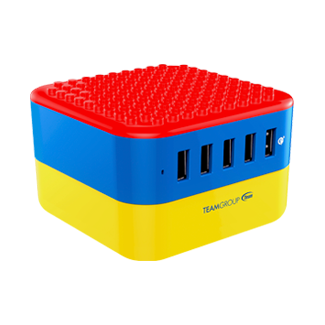 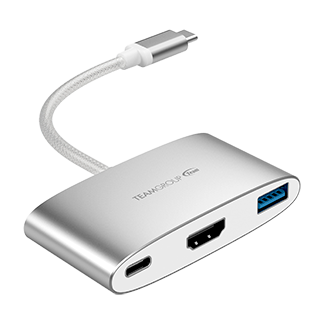 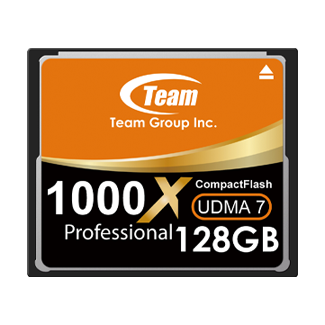 Ever since from the release moment, TEAMGROUP T-FORCE gaming memory module series has been creating global gaming trends and won multiple major international design awards. 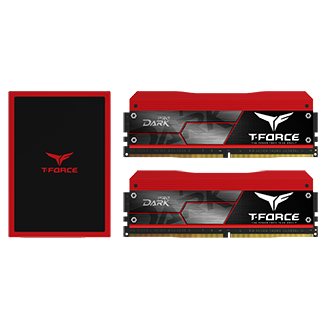 Today, the long expected latest RGB memory module – T-FORCE XCALIBUR is released. 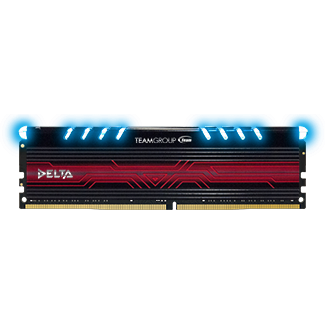 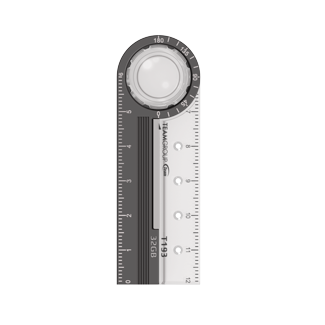 The king’s sword will dominate the industry by the outstanding unique design and extremely high-speed experience. 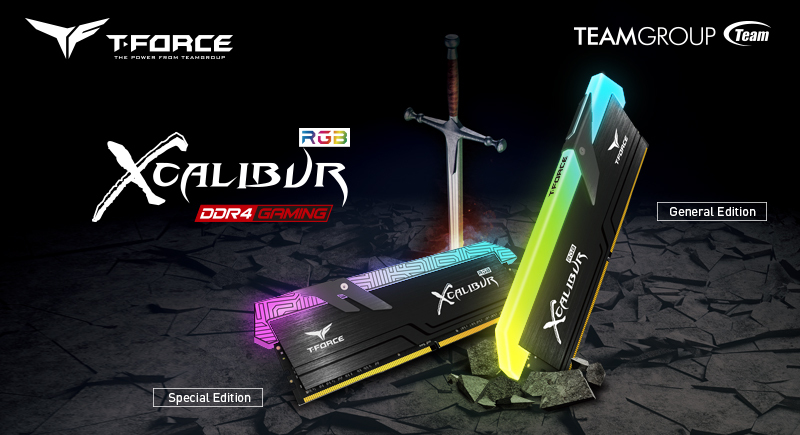 Along with the gorgeous special edition and the simple general version with two ultra-high frequency DDR4 3600MHz and DDR4 4000MHz, T-FORCE XCALIBUR will fully satisfy global gamers who love building their own PC, meanwhile, it will also show the solid strength and the charm of T-FORCE product series in leading the global gaming market.